Since 2010, many Canadians have participated in National Sweater Day (NSD). This year, on Thursday, February 2, 2017, St Agnes of Assisi school will be participating in National Sweater Day (NSD). The school temperature will be lowered up to 2 degrees Celsius. The purpose is to conserve energy and use less heat all winter to help reduce greenhouse gas emissions. Our ECO Team is encouraging ... Continue reading "National Sweater Day"
Family Literacy day takes place January 27, 2017. What is Family Literacy day you ask? Well, it is a day to raise awareness of the importance of reading and engaging in other literacy-related activities as a family! This could be done by reading a book or a recipe together, writing a shopping list or playing a game together. 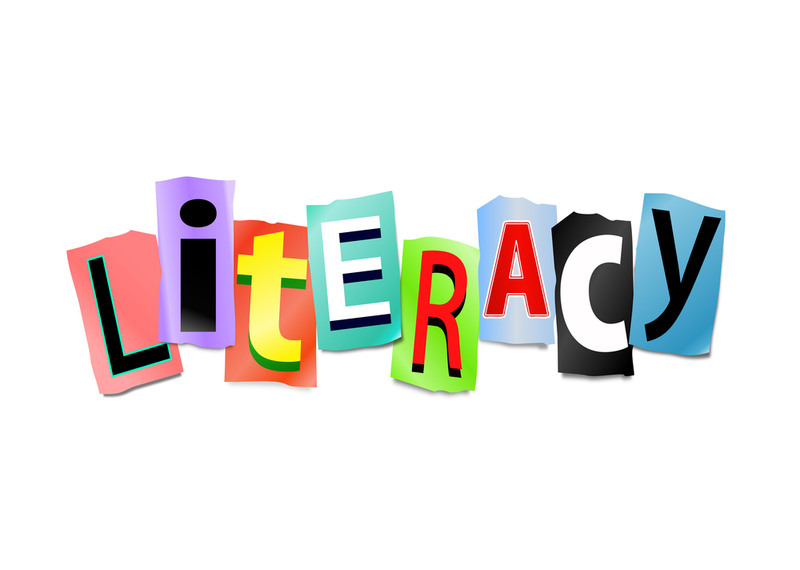 There are so many ways to learn ... Continue reading "Family Literacy Day"
A reminder that Friday January 20th, 2017 is a PA Day and therefore no school for students.